The Louvre Museum is the most famous museum in the world. 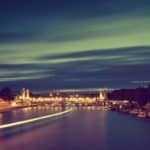 There are unique pieces of art in this museum, but there are also many ways to get lost into it too! 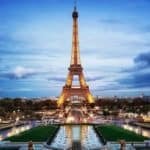 You could spend weeks in the Louvre Museum, exploring all the rooms, but, if you do not have a whole week to visit it, here is the best way to visit the Louvre Museum! It’s so easy and pleasant to lose time in the Louvre, that it would be really too bad to lose time outside of it! The best way to visit the Louvre Museum is, first of all, not to enter in the Louvre by the pyramid entrance! If you want to take wonderful pictures of the Pyramid, get out of the museum by this eviatontrance, but do not come in by it. It is constantly incredibly crowded and the queues are extremely long! Prefer the entrance of Palais Royal-Musée du Louvre metro station (on line 1), or the one at the 99, Rivoli Street by the Carrousel du Louvre. Of course, the best thing to do before visiting the Louvre Museum is to buy your ticket before going to the museum, so that you won’t have to wait in what can be super long line at the security entrance (30 minutes to 2 hours) and then wait in a ticket line (usually shorter) inside the lobby. 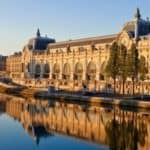 You can buy advance tickets online for any day (we have yet to see them sold out) with Louvre ‘fast-track’ ticket partner Tiqets. These are smartphone tickets so you don’t have to print them. You just have to pick a timeslot. At the entrance go directly to the guard at the front of the Pyramid entrance. There is a separate line for ticket holders, you still have to go through security, but you are merged near the front and once inside you already have a ticket so no second line. Remember: The museum is free for children under 18 and for young adults from the European Union under 26. Young adults just have to show their ID to the museum staff. You should also know the opening and closing times. The Louvre Museum is open every day but on tuesdays (Mondays are usually very busy). It opens at 9 am and closes at 6 pm. On wednesdays and fridays the museums stays open until 9.45 pm. And every first sunday, from october to march, the access to the museum is free for all visitors! 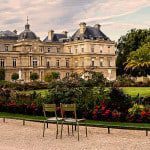 For other useful information, you can visit the Louvre Museum website. How to beat the crowd at the Louvre? >> Booking your tickets online wtih Tiqets will save you so much time! 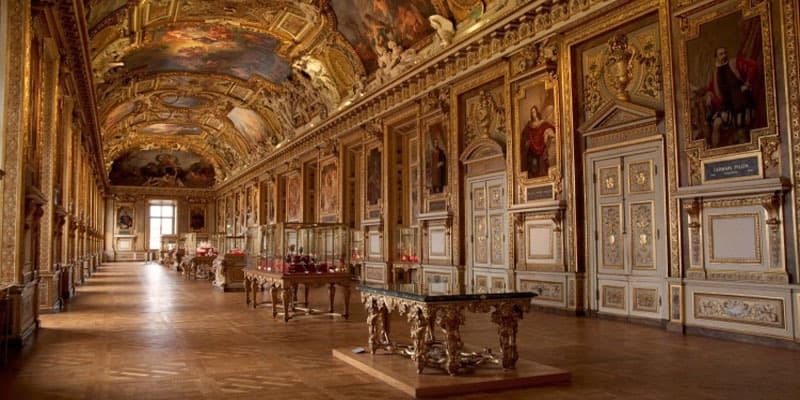 The Louvre is one of the biggest museums in the world with many different historical pieces of art . Whenever one comes to Paris, going to the Louvre Museum is a must! There’s always one or two masterpieces we cannot afford to miss (take a look at the top 10 paintings to see!)! If you have some artwork that you really want to see more than anything but don’t feel like losing time looking for it, take a look at the museum map before coming in. You will go exactly where to head for! Once you get inside the museum, you will quickly figure out that there three different entrances to get to the many floors: the Richelieu entrance, the Sully entrance and the Denon entrance. At ground level, you will find many roman, greek and egyptian sculptures and antiquities. When you arrive, my advice is for you to go to Apollo Gallery, which is the place where you will admire the fabulous ceiling as well as the King’s crown! Then, you can go to the level 1 of the museum which I think is the most popular. Located on the Denon wings of the museum, you will be able to Italian paintings from the Renaissance, like Leonardo Da Vinci’s work (the famous Mona Lisa lives on at the Louvre Museum). Then keep going to French paintings where you will see French masterpieces, such as “La Liberté guidant le Peuple” (Liberty leading the People) by Delacroix, or even “Le Sacre de Napoléon” (Coronation of Napoleon) by Jacques-Louis David. Finally, you can go to see “La Vénus de Milo” (Aphrodite from Milos). If you are not too tired yet, you can just walk through the museum, go to the many different galleries or just take a look at a map of the museum and find some galleries that best suit your interests! You can also read this article to check a few paintings that are worth having a look at! 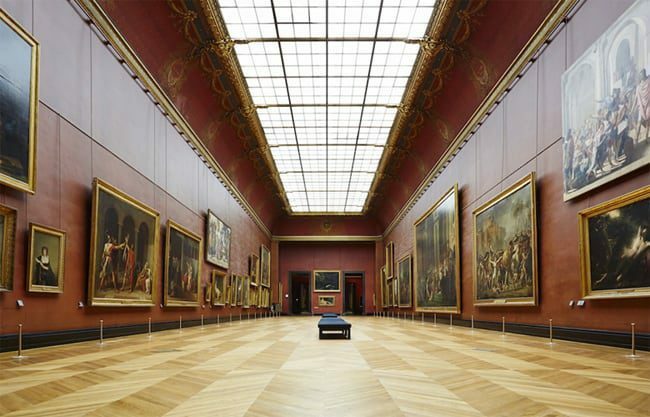 Roughly speaking, the best way to visit the Louvre Museum is to plan your visit in advance! 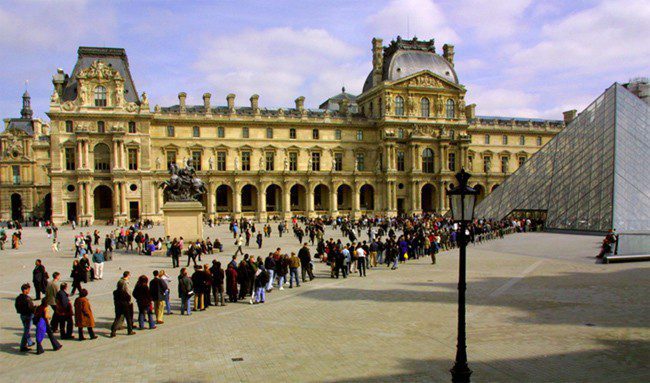 The Louvre Museum is very popular so it is always crowded! But if you manage to know where the pieces of art you can’t afford to miss are located, you will save some precious time and will actually get to see your favorites! I would recommend going to the Louvre Museum early in the day, before the Parisians do. The locals love going to the museum whenever they can, so the tend to get overcrowded pretty quickly. Sometimes, visiting the Louvre Museum can be a bad experience. Because you can’t see the paintings due to the amount of people standing in front of you, you can be bothered by the noise, so you can end up not fully appreciating the museum. Having worked all week, Parisians invade the museums during their only free time: on weekends, especially during Sunday afternoons. So, if you want to avoid the Parisian crowd, it would make sense to schedule your visit to the Louvre Museum during the week. 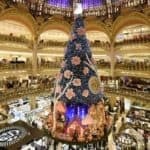 The best way to visit the Louvre museum and to have a quiet visit is to go in the morning before the crowd gets in and you will be able to enjoy your visit in a peaceful museum. If you’re an early bird, visiting a museum at its opening guarantees you a good visit. To avoid waiting in line, you can buy Louvre tickets with Tiqets, follow our link to get all the information ! 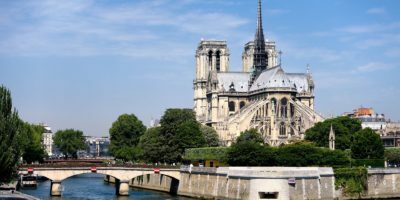 If you prefer, join me on a free 90 minute guided walking tour of Paris Landmarks – a great introduction to Paris – and I will point you some of the best places to see in this beautiful neighborhood. 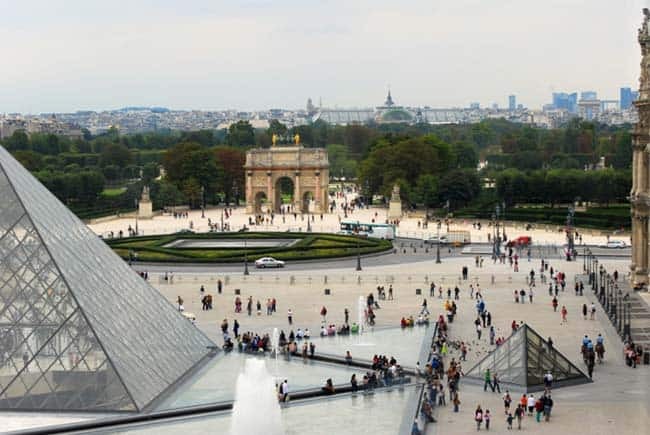 You now know the best way to visit the Louvre Museum! My final advice is for you to relax around the museum after the long visit of the Louvre. Once you get outside the museum, cross the Arc de Triomphe du Carrousel, reach the Jardin des Tuileries and simply relax and have long conversations about all the great art you just saw and about the meaning of life! This is the best way to end the visit of the Louvre Museum in Paris! Another great thing to do after or even before your visit of the museum is to join our Hidden gems tour. It starts right next to the Louvre pyramid entrance at 11am and it’s perfect if you want to know charming secret places only the locals know. I hope to see you soon in Paris! 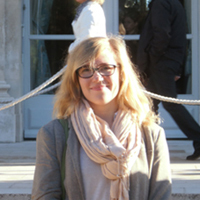 Marie is a Political sciences student at Sciences Po in Paris. 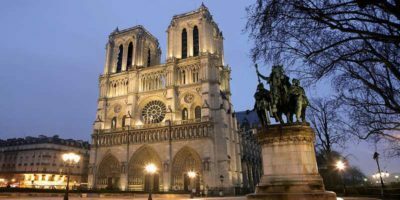 Born and raised in Burgundy, she frequently visited Paris and moved here to study a few years ago. 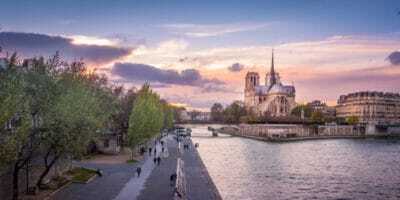 She loves history and impressionism and Paris is the best place for that. In future she would like to travel all over the world. But one thing is for sure; she will always come back to Paris.